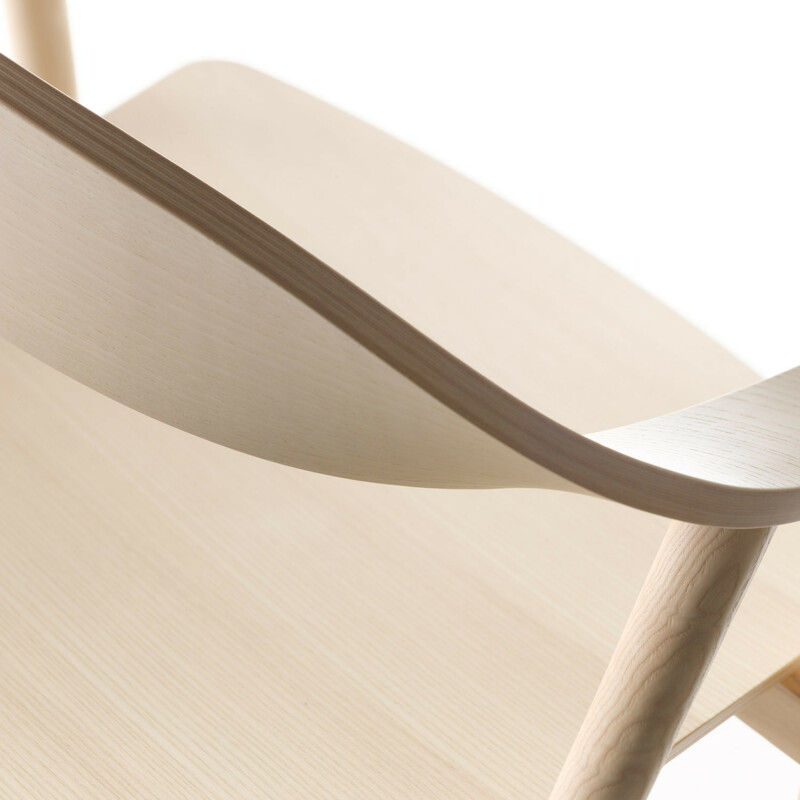 Karm Armchair designed by Henrik Sørig Thomsen is a Danish design with Italian know-how. 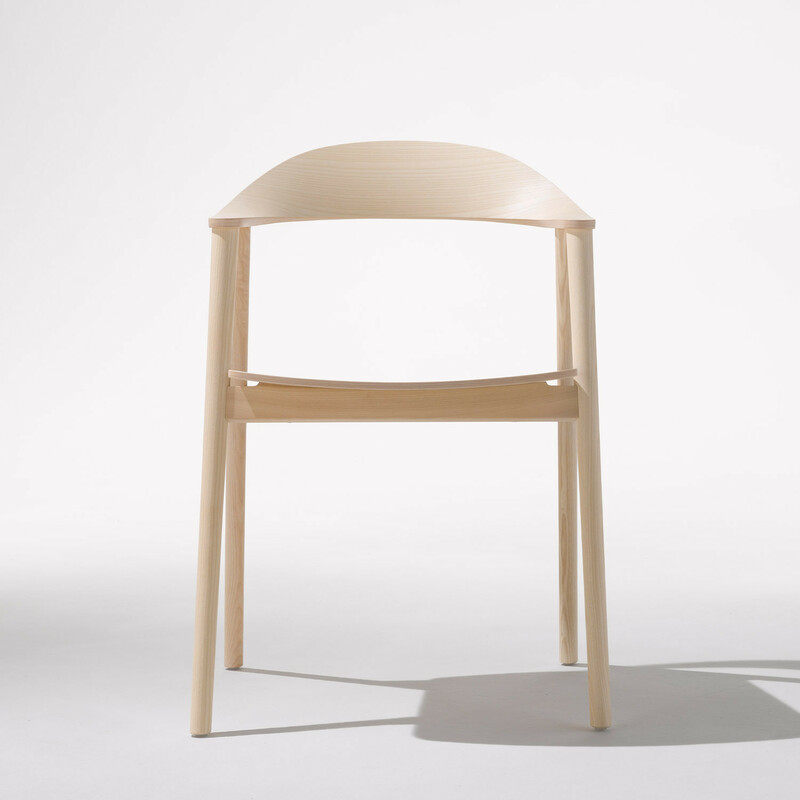 It embraces the sitter providing a pleasantly comfortable seating solution. 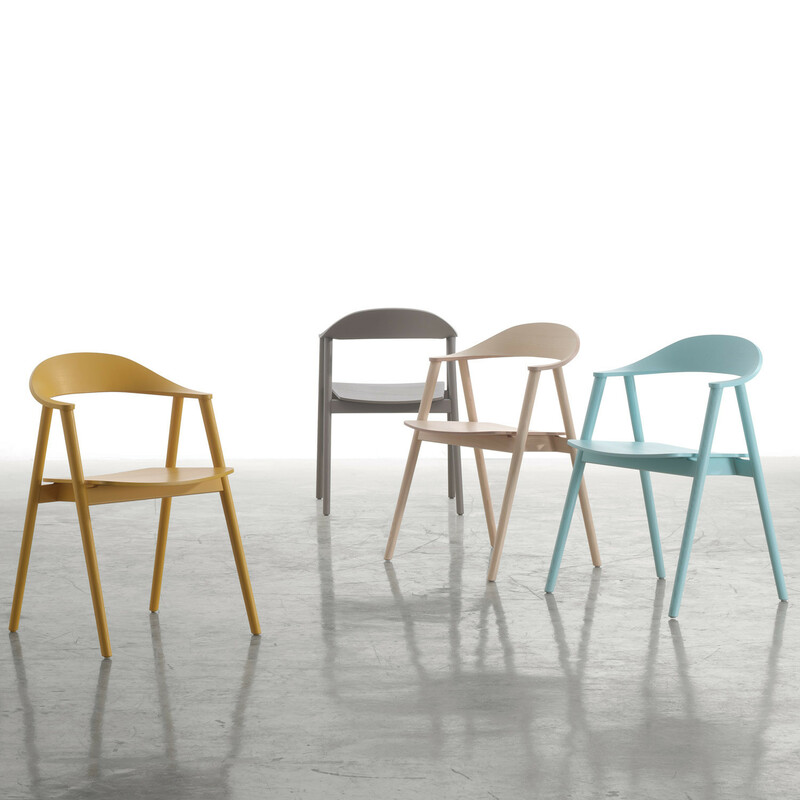 Karm Armchair is constructed using solid wooden Ash for the legs and frame while the backrest and seat are steam bent plywood finished in clear or lacquered varnish. View more furniture from Softline1979. You are requesting a price for the "Karm Armchair "
To create a new project and add "Karm Armchair " to it please click the button below. 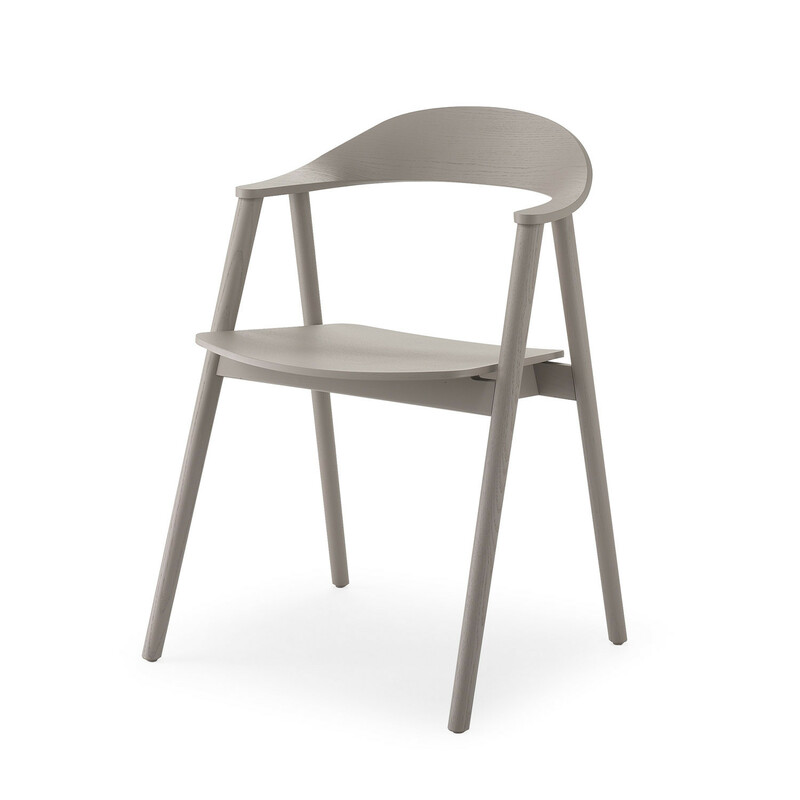 To add "Karm Armchair " to an existing project please select below.